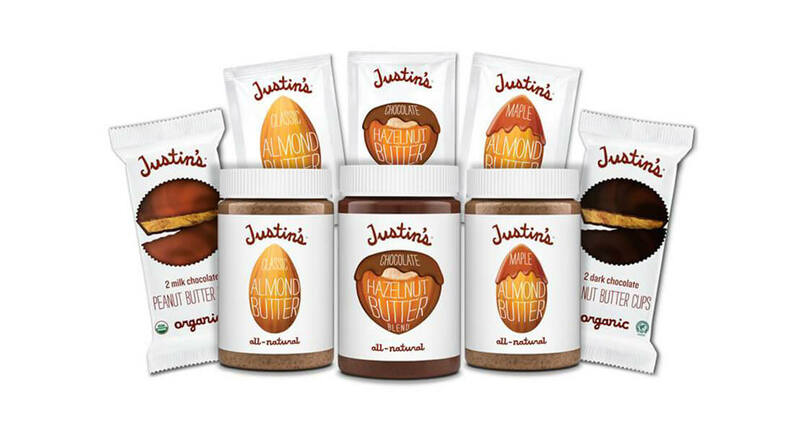 Hormel Foods Corporation (NYSE:HRL) today announced it has closed on the acquisition of Justin’s, LLC (Justin’s), owner of the Justin’s® brand and a pioneer in nut butter-based snacking. Justin’s markets four successful nut butter-based snack lines – spreads, squeeze packs, peanut butter cups and snack packs. Hormel Foods was advised by HT Capital Advisors, and Piper Jaffray & Co. was the exclusive advisor to Justin’s. In addition, the companies jointly announced the appointment of Michael J. Guanella as chief operating officer of Justin’s. Guanella is currently a senior brand manager at Hormel Foods responsible for Skippy® peanut butter. He led the integration of the Skippy® brand in 2013 and has been responsible for brand strategy, consumer marketing and product innovation in the U.S. retail market. Most recently, Guanella led the innovation and launch of Skippy® P.B. Bites. Over his nine-year career at Hormel Foods, Guanella has held leadership roles in data analytics and business development as well as product management roles. Prior to joining Hormel Foods, he spent time in information technology leadership positions both in retail and manufacturing, including tenure as a consultant for Deloitte and Touche. Guanella holds a Bachelor of Arts degree from Carleton College in International Relations and a Master of Business Administration degree from the University of Minnesota Carlson School of Management. “Mike has led the Skippy® brand to a new level of innovation, growth and market share. Congratulations to him on this new role with Justin’s. I am confident that he will be an excellent addition to their talented team of professionals,” said James M. Splinter, group vice president of Grocery Products at Hormel Foods. SPAM, Not Your E-Mail, Still Going Strong After Nearly 80 Years There’s a new destination in downtown Austin, Minn., for fans of the most famous brand from Hormel Foods. Hormel Foods Announces Chief Financial Officer Retirement And Appointment Jody H. Feragen will retire as executive vice president and chief financial officer, and as a member of the Board of Directors at Hormel Foods. Hormel Foods Corporation, based in Austin, Minn., is a multinational manufacturer and marketer of consumer-branded food and meat products, many of which are among the best known and trusted in the food industry. Hormel Foods, which leverages its extensive expertise, innovation and high competencies in pork and turkey processing and marketing to bring branded, value-added products to the global marketplace, will celebrate its 125th anniversary in 2016. The company is a member of the Standard & Poor’s (S&P) 500 Index, S&P 500 Dividend Aristocrats, and was named one of “The 100 Best Corporate Citizens” by Corporate Responsibility Magazine for the eighth year in a row. Hormel Foods also received a perfect score on the 2016 Human Rights Campaign Foundation’s Corporate Equality Index, was recognized on the 2016 Best for Vets Employers List by Military Times, and was named one of the 2016 Best Companies for Leaders by Chief Executive magazine. The company enjoys a strong reputation among consumers, retail grocers, foodservice and industrial customers for products highly regarded for quality, taste, nutrition, convenience and value. For more information, visit https://www.hormelfoods.com and http://2014csr.hormelfoods.com/.